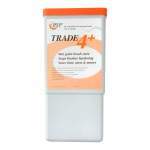 The Brush Mate Trade 4+ stores wet paint brushes used with oil based paints and varnishes, keeping the paint brushes moist and pliable and ready for re-use. 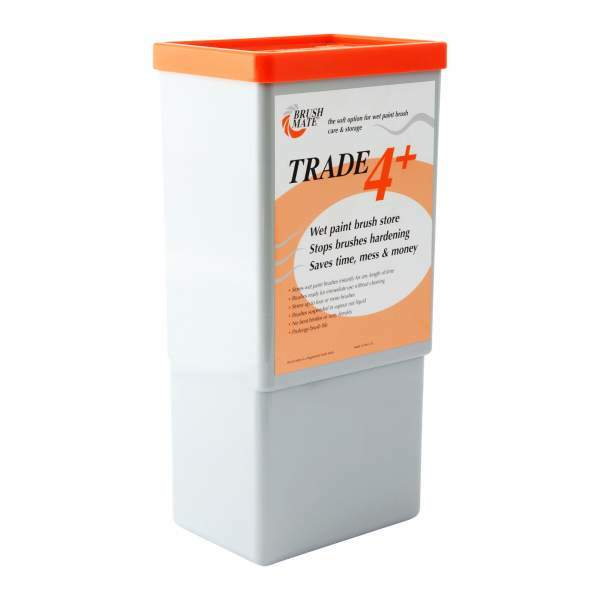 The handy Trade 4+ wet paint brush storage for up to 4 paint brushes is ideal for smaller jobs and general DIY use. 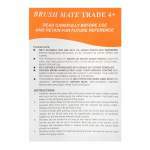 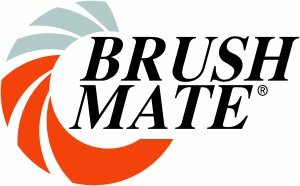 The Brush Mate Trade 4 enables paint brushes to be used with oil based paints or varnishes and then to be stored. 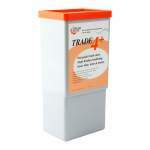 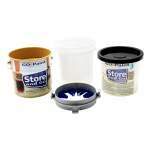 This keeps the paint brushes moist and pliable and ready for reuse without the need for washing. 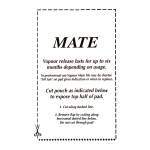 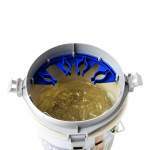 It holds up to 4 or more brushes and includes an impregnated Vapour Mate pad. 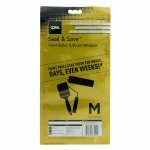 Performance Seal & Save Roller Bag 9"